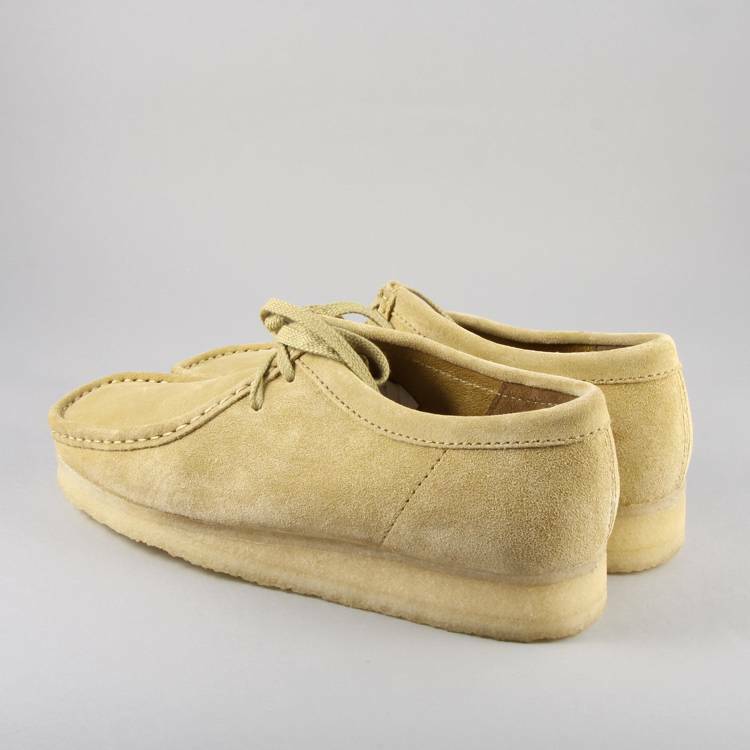 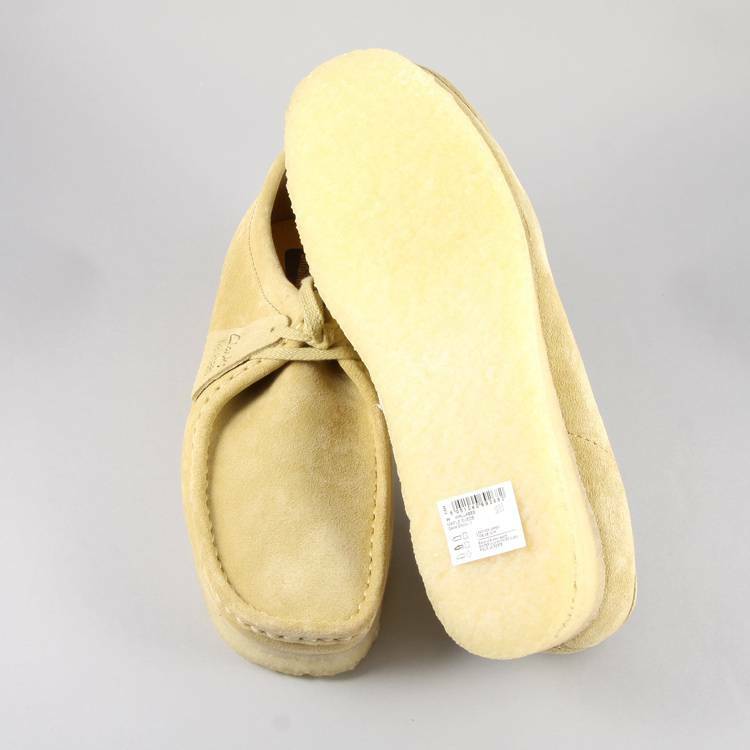 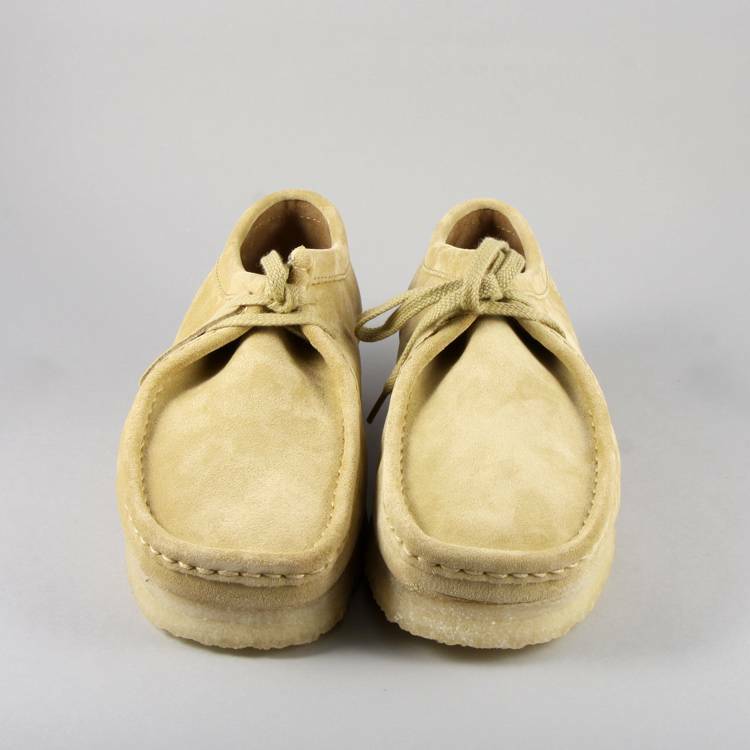 The Clarks Originals Wallabee in Maple Suede is a re-issue of the classic shoe which was first launched in 1964. 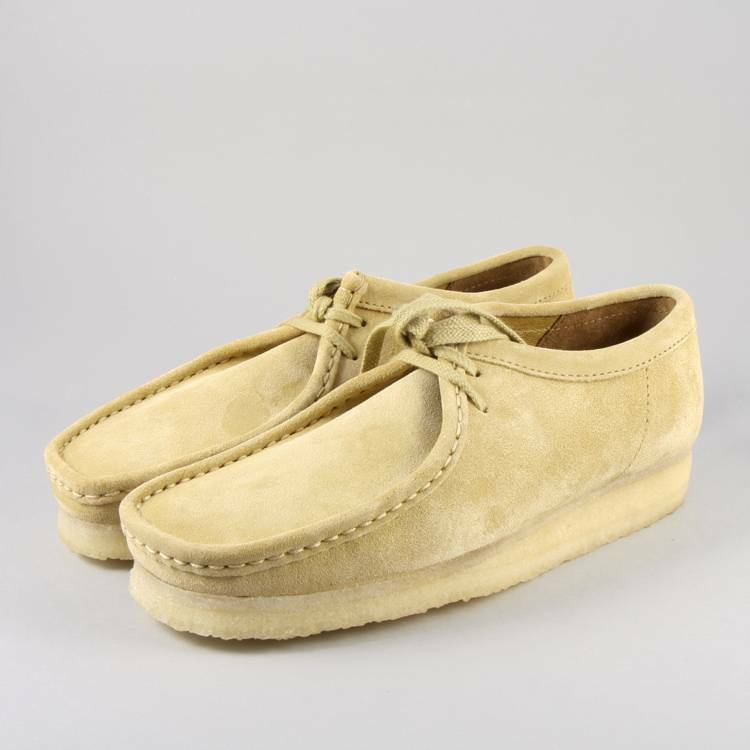 The Wallabee is one of the most iconic shoes from the impressive catalogue of footwear from Clarks Originals. 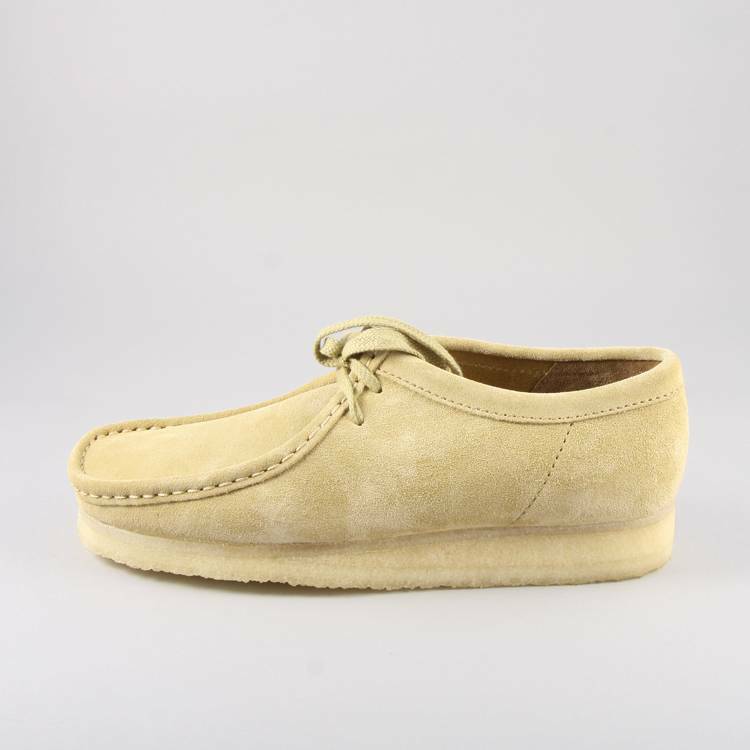 This version comes in a premium English suede with long lasting crepe sole and moccasin styling.